Parents and eLAs: Feel free to subscribe or unsubscribe from these flyers at any time. Your Final Exam opens on Monday, January 4th. 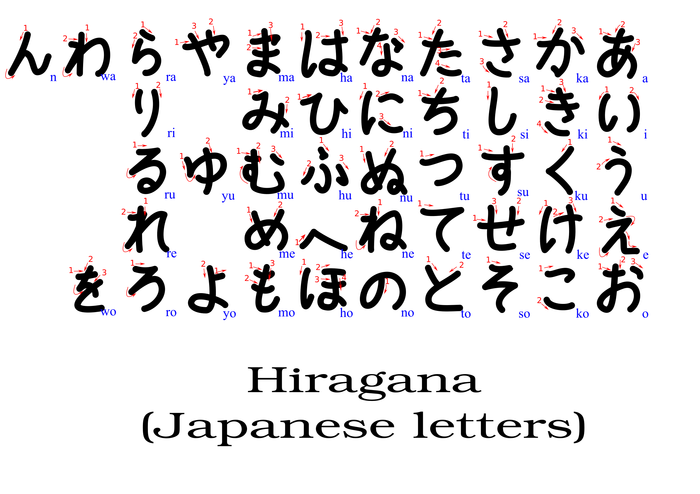 The exam covers lesson material from lesson 1 - 14. The exam consists of 1 long test taken entirely through your computer. Your coach will help you prepare for the exam during coaching this week. Remember to attend both coaching sessions the last week of class. The final exam must be taken no later than 11:59PM on Thursday, January 7th. Do not put off the exam or wait until the last minute! The link to take the exam disappears on Thursday, January 8th at 11:59PM. You will need to be at a computer set up to read and write in Japanese when taking the exam. All answers must be typed in Japanese. Any answer in romaji will not be accepted and will be graded as a 0. You get 1 attempt at the exam! You will need to listen to some audio recordings for part of the final exam. 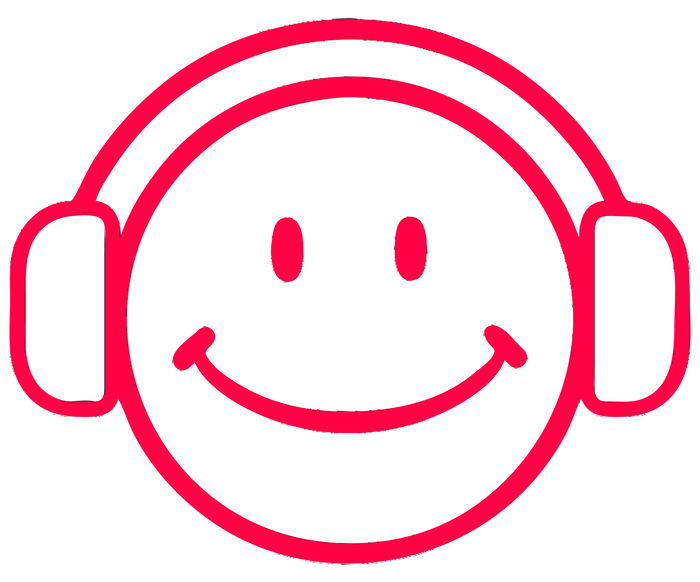 Be sure you have access to headphones or speakers before starting the exam. You will need to type in hiragana and katakana. Be sure the computer you use for the final allows you to type in hiragana and katakana. No answers in romaji will be accepted! 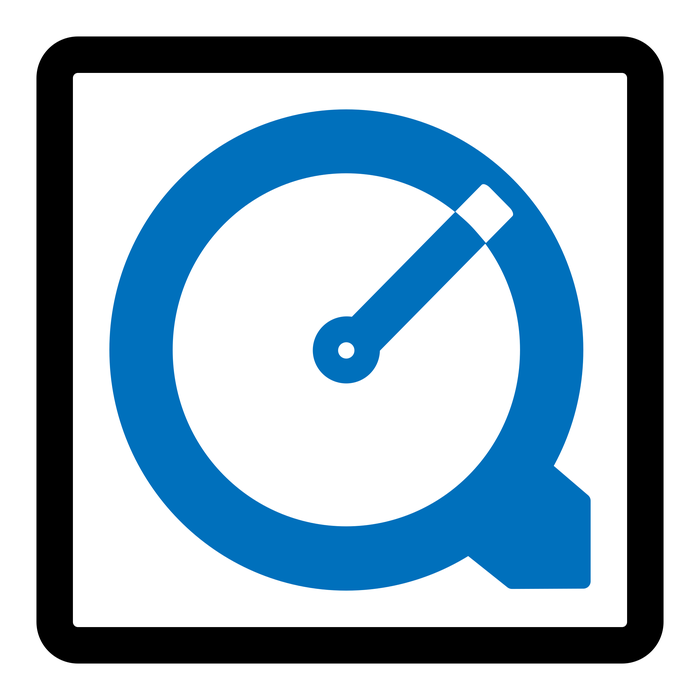 You will need to have the latest version of Quicktime installed on the computer you use for the final. Quicktime is a required program for NCVPS courses. The Google Chrome browser does not work for the exam. Please use a different browser! Study guides, notes, web translator tools, etc are not permitted to be used during quizzes or tests. NCVPS takes academic integrity very seriously. Cheating on the exam will result in zero for the entire exam. Your school will be contacted and disciplinary action will follow. Click the button below to view NCVPS' policy on student conduct and academic integrity. The weekly videos featuring Sakura and Daichi are a great resource to help you remember prior lesson material. I suggest you watch these videos a few times. (Each of them is less than 1 minute long!) Make a note of things you don't remember and look them up when you're done watching. While there is no writing portion of the exam, you will need to know how to read and recognize all the hiragana and katakana characters. This includes combination sounds, sound shifts like Ga, Za, etc. and using the small 'tsu' for double consonants. Review how to make combination sounds and double consonants (small 'tsu') before the final! Check out this link for important info on how to make properly write combination sounds and use the small tsu. This lesson applies to hiragana and katakana. All vocabulary from Lessons 1 - 13 is fair game for the exam. Use the vocabulary flashcards to help you study. Your coach will help you prepare for your final during coaching this week. You can ask your coach questions and do practice exercises with your coach to help you prepare. Your prior work is another place to look for practice to help you remember what you learned in class over the prior weeks. Check your feedback for all of your graded assignments to see where you can improve. Prior Announcements have bonus material in them like voki recordings and tips/tricks to help you with your lesson material. 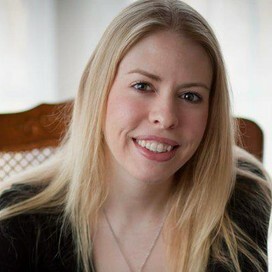 Boutin Sensei's blog has helpful entries to guide you through your course material. Contact Boutin Sensei if you need help or have questions. The FREE Peer Tutoring Center can also help you prepare for your final! Make an appointment with a peer tutor today if you need help! 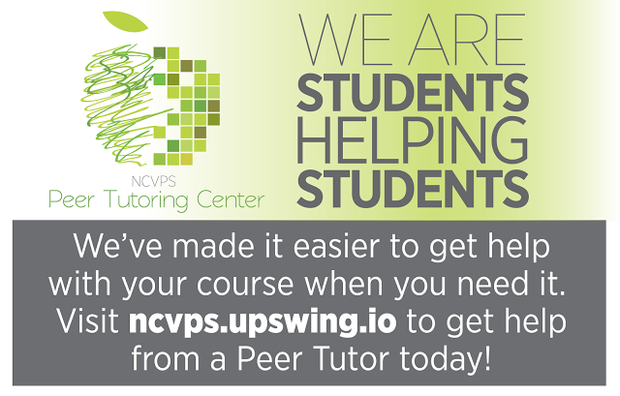 NCVPS offers a FREE peer tutoring center for all students of Japanese 1 to receive some extra help or practice with the course material. Click the button above to access it and log in with your NCVPS ID and password. 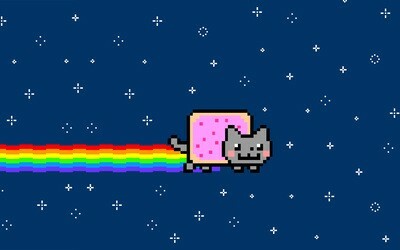 Nyan Cat wishes you good luck on your exam!